Welcome to the Space Future Japan ! ★Space Future Japan websiteへようこそ ! Welcome to the Space Future Japan website. Everyone who has flown to space says that it is one of the best experiences of their life. So we think that everyone should be able to have this experience - just as they have the chance to fly in an aeroplane. However, flying to space is just as expensive today as it was more than 40 yrs ago when Yuri Gagarin became the first person to fly to space. Yet during those 40 years space agencies have spent 100 trillion yen on space activities - but they haven't reduced the cost of getting to space by even one yen! The cheapest way to get is still to use the same rocket as Gagarin in 1961! Also, despite this huge investment (4 trillion Yen so far in Japan) space agencies have generated very little business in space. 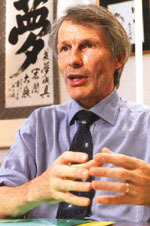 In Japan commercial space activities are about billion yen per year - just a few percent of what normal business would create with such a large investment. The reason for this is very simple - space agencies have chosen NOT to develop services which the public wish to buy. As a result, the whole commercial space industry is very small, and it is now shrinking. 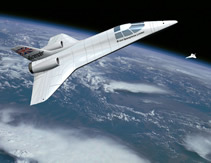 The main service which the public wish to buy is to travel to space ourselves - space tourism. Market research in Japan, America and Europe shows this clearly. So it's time for governments to face the truth, and start using our money to make space accessible to us, the taxpayers who pay for all these activities. This will create a new industry of space tourism, which will grow like passenger air travel, generating many fascinating new jobs - instead of just burdening the taxpayer with endless costs as space agencies do today. Space tourism will also be the greatest fun. So what could be more valuable than this? 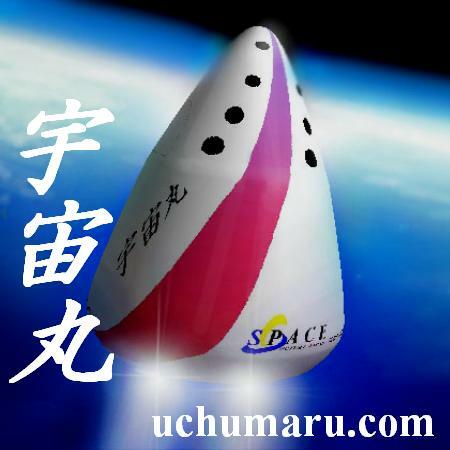 My major purpose in setting upwww.uchumirai.comis to tell people about the wonderful future that is achievable by developing passenger space travel services.This can reduce launch costs so much that anyone who flies in an aeroplane will be able to take a trip to space- starting with short flights in Uchumaru. Once launch costs are low, many new activities will be feasible in space, making endless economic growth possible. Without using the resources of space, the 21st century could end in falling living standards and even disastrous wars between the rich and poor. We need to tell you this inwww.uchumirai.combecause, sadly, space agency staff will not tell you - for their own purposes they prefer to keep it secret. That is both economically and morally wrong, but as everyone knows, unfortunately governments often work against the interests of the public.